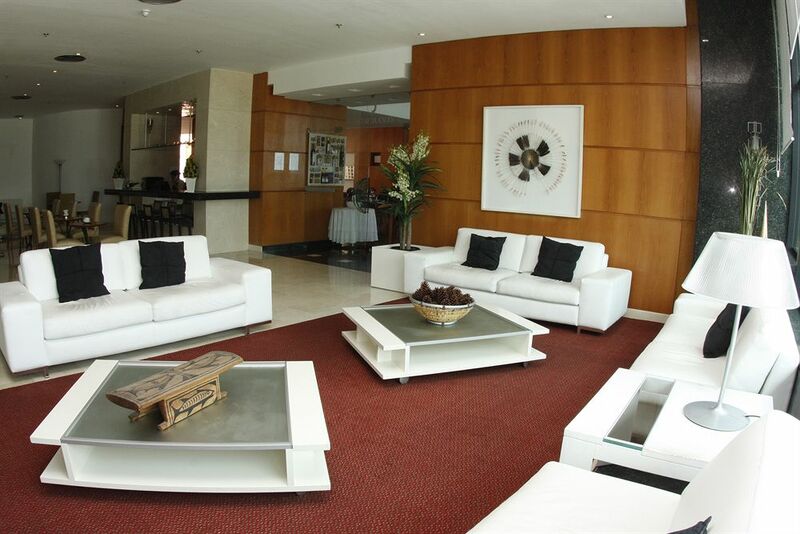 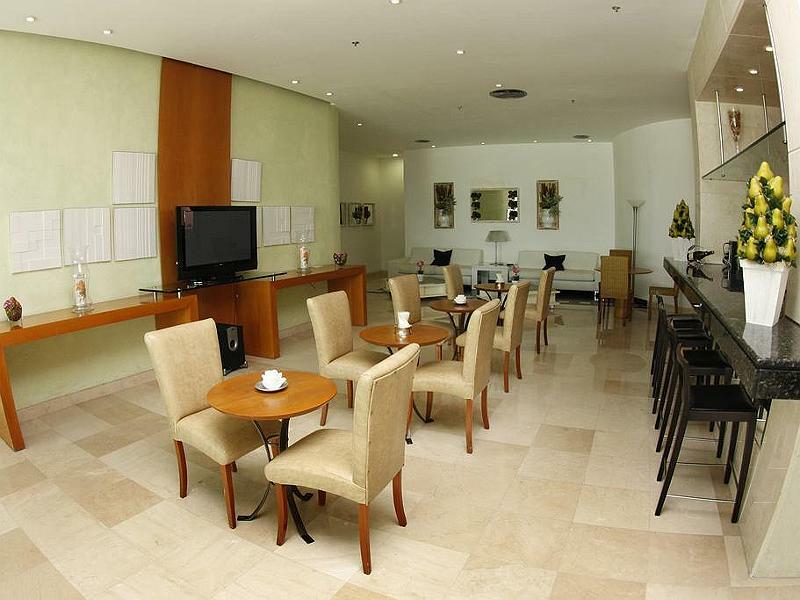 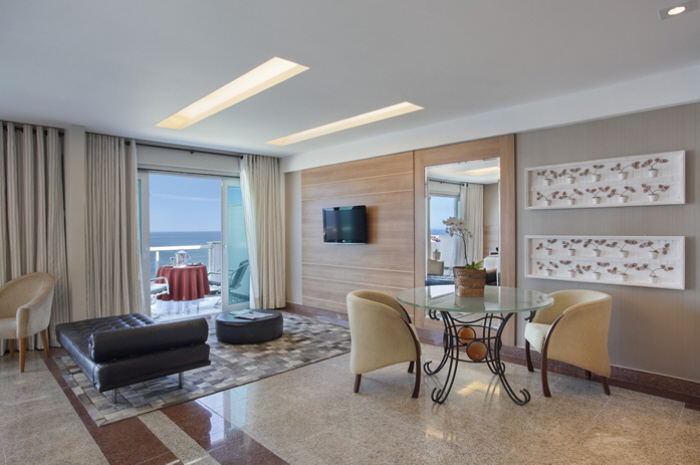 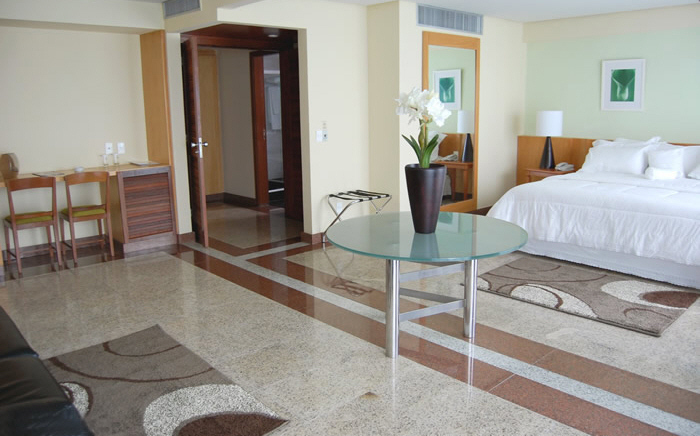 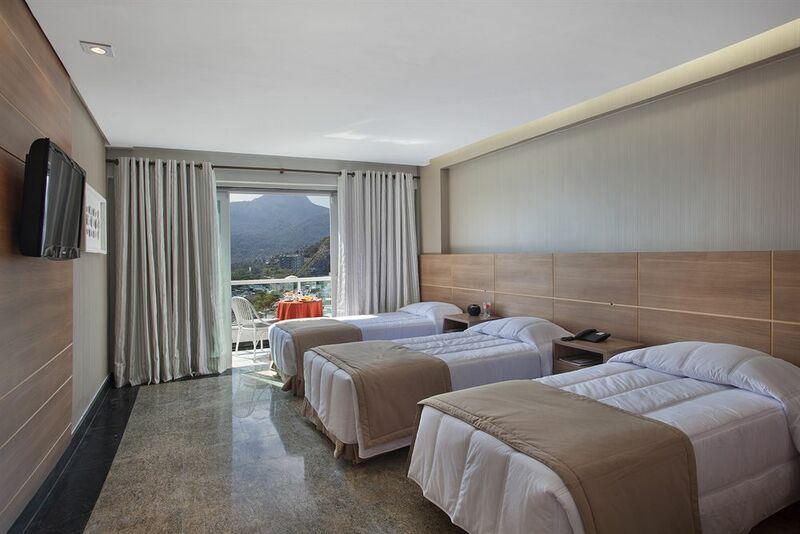 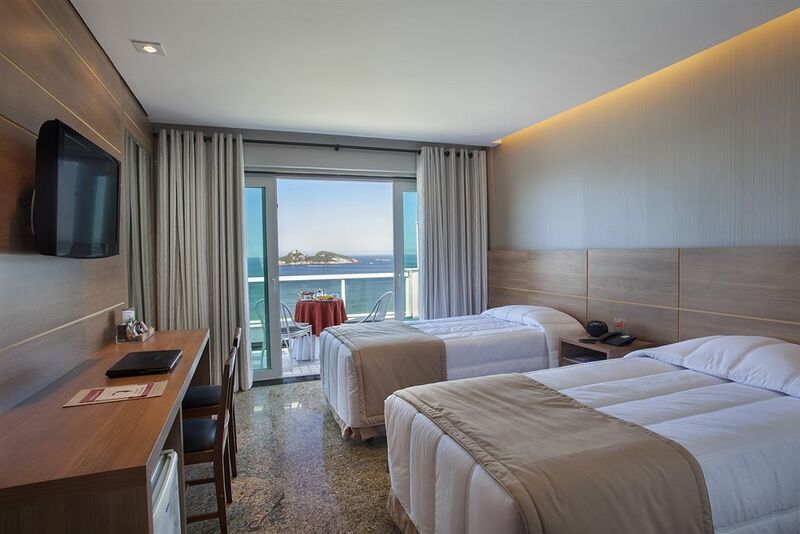 Located at Barra da Tijuca, the most modern neighborhood of Rio de Janeiro, the ROYALTY BARRA HOTEL offers you a modern and luxurious estructure in your trip. 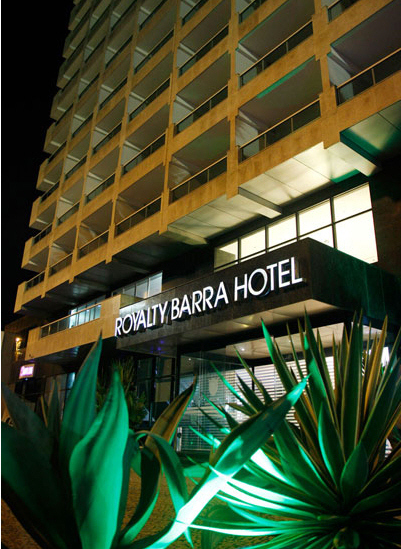 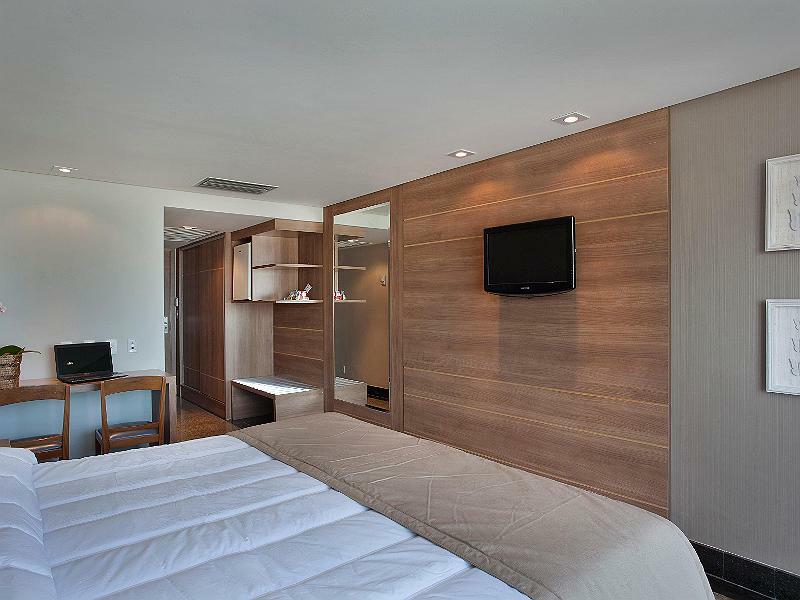 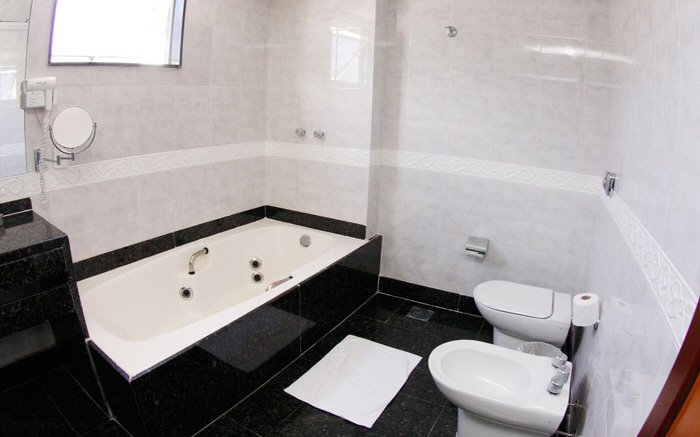 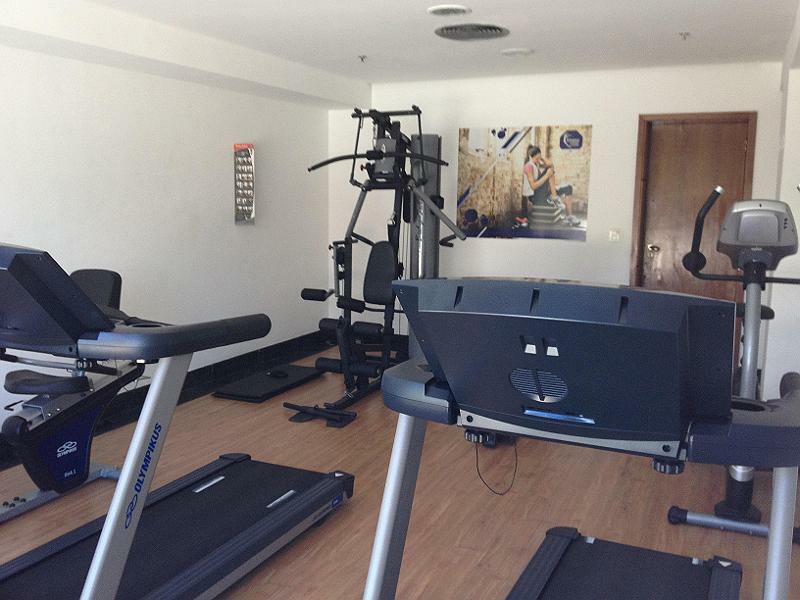 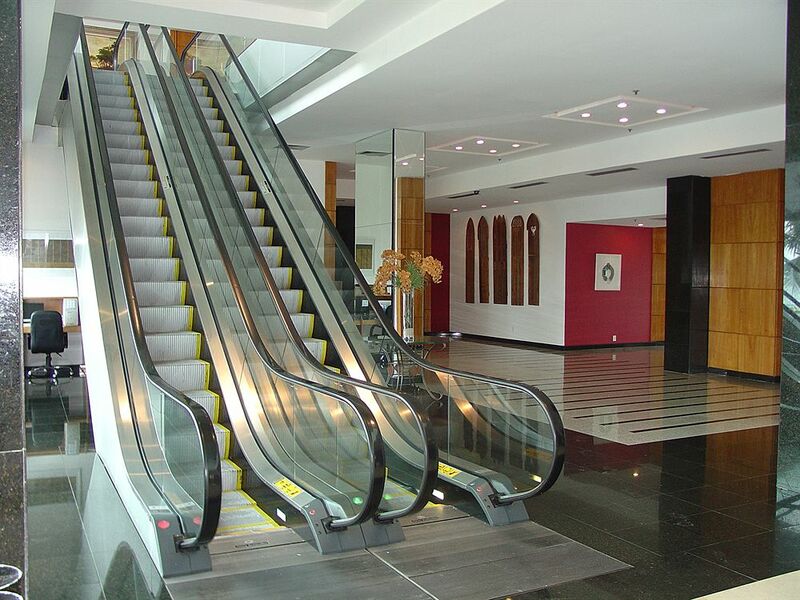 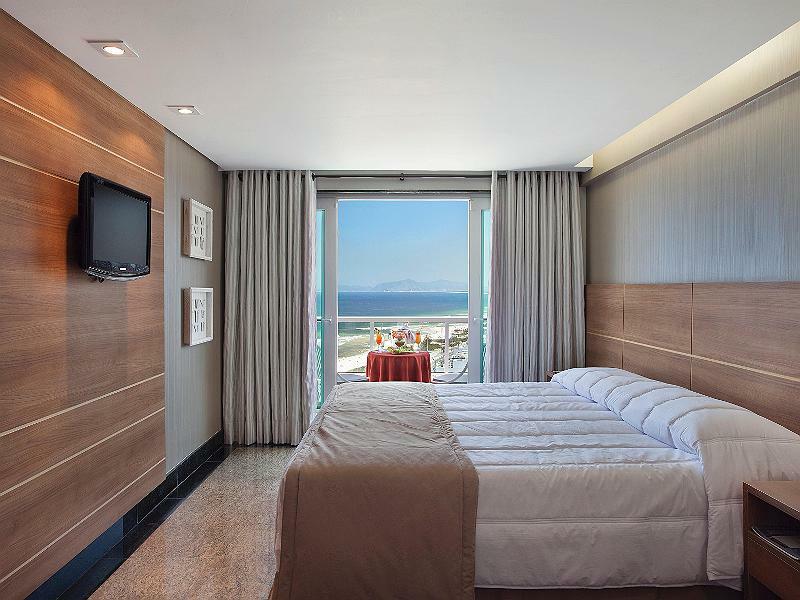 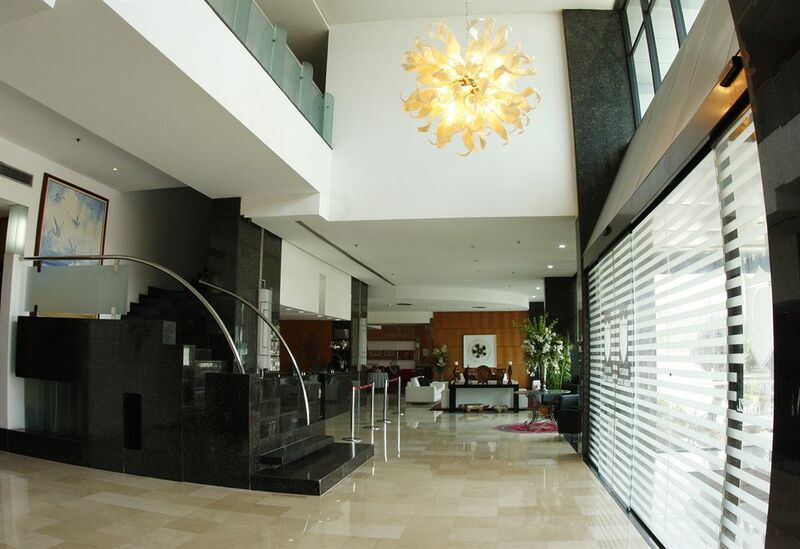 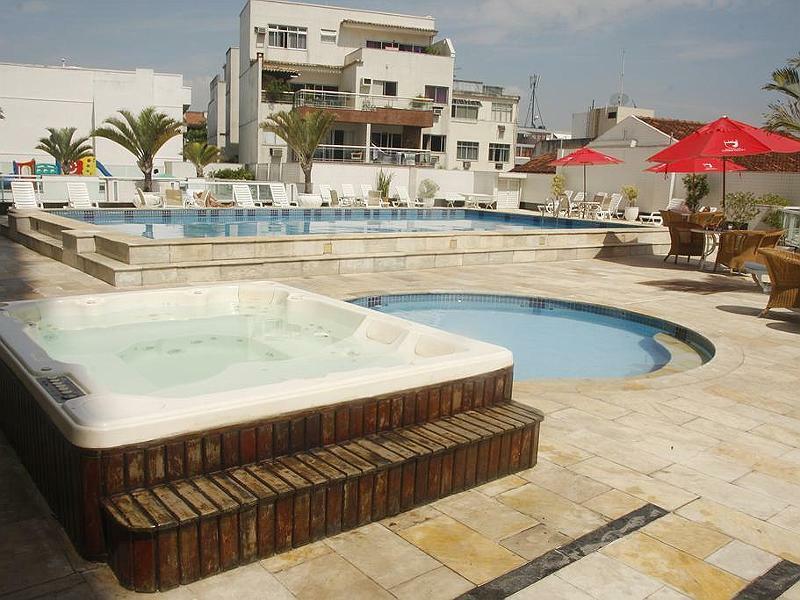 The hotel offers 400 apartments with balcony with view, and a modern structure for your leisure time or work trip. 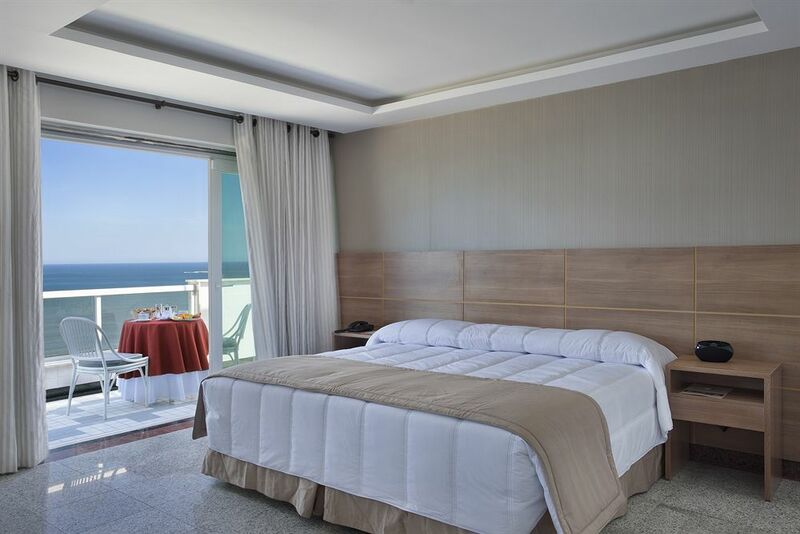 Check in and check out at 12:00pm, rates include breakfast and 1 child untill 5 years old at the parent�s apartment is free.